Last week rum took over London with a week of curated events in the first ever Rum Experience Week, culminating in the ninth annual RumFest. Rum Experience Week raised awareness of the spirit like never before teaming up with leading bars, chefs, distillers, brands and rum lovers to showcase new ways to enjoy one of the country’s favourite tipples. Highlights of the week included a first-taste of Lamb’s Single Cask at Voltaire, an exclusive Rum Masters Dinner, an interactive live tasting in the Shard with Appleton Rum which trended on Twitter in the UK, a Thames Tiki rum cruise, rum pairings with cigars and chocolate, the return of Boutique RumFest and the Rum Experience University and much more. 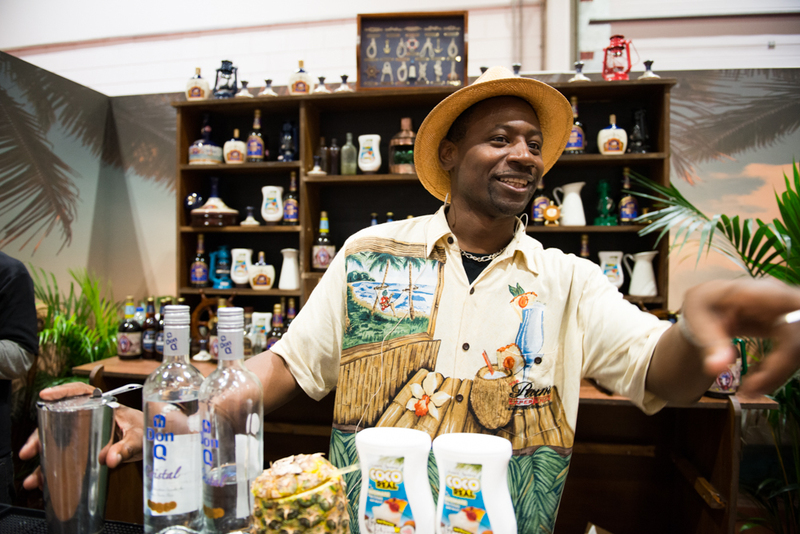 At the weekend thousands flocked to London’s ILEC for RumFest and a sell out Saturday, where rum makers from all over the world showcased their blends in tastings, masterclasses, seminars, cocktails and more. Full details of all events and next year’s dates to be announced soon and can be found via The RumFest and Rum Experience Week websites. Rum Experience Week and RumFest offered the most comprehensive rum programme the UK has ever seen. Headed up by Global Rum Ambassador Ian Burrell, the seven-day series welcomed both rum newcomers and the discerning drinker to embrace the vibrant culture of rum and change perceptions by exploring new ways to enjoy the spirit. The week began at one of Alfred Lamb’s old rum stores under the Thames at Voltaire, where Lamb’s Navy Rum hosted an exclusive tasting of the first limited edition batch of Lamb’s Single Cask, followed by the official launch party for Rum Experience Week. Some of the world’s most renowned ambassadors including Richard Seale from Foursquare and Luca Gargano from Velier Rums presented a special tasting at Bourne & Hollingsworth as well as raising a number of pressing issues affecting the rum industry including the categorisation of the spirit. Appleton Estate Rum welcomed over 400 lucky rum enthusiasts the chance to take part in the ultimate ‘alternative night in’, as they presented #AppletonLive the ‘Taste of Jamaica’ welcoming both fans at home and at a very special event at The Shard the ultimate live interactive Twitter tasting resulting in it trending on Twitter in the UK. 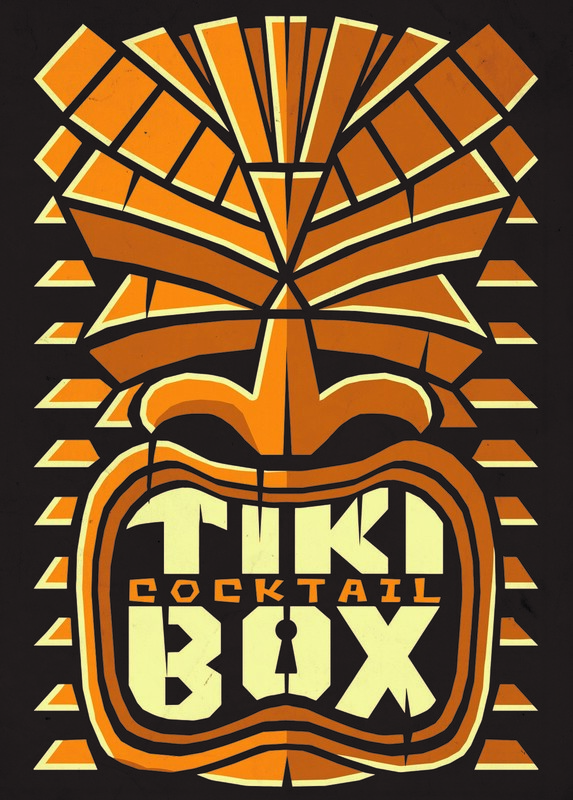 Rum lovers set sail aboard the Tiki Boat on Thursday for Tiki On The Thames with plenty of Tiki vibes, Tiki tunes and Tiki cocktails before a special after party at the famous Mahiki Club in Mayfair. Those looking for more of an official education in rum took part in the Rum Experience University on Friday, with an in-depth course that offered a recognised diploma. 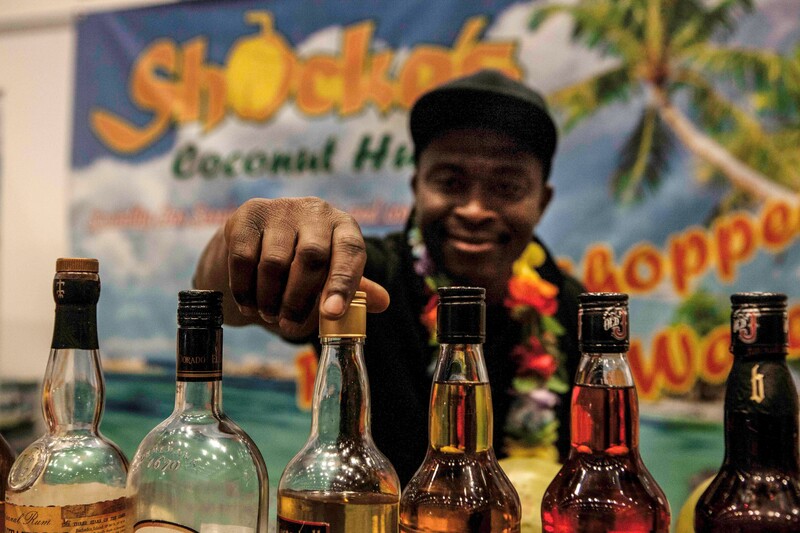 Industry figures also congregated for RumFest’s sister trade show Boutique RumFest that allows buyers, distributors, distillers, press and industry figures from all over the globe to network and sample new rums before anyone else. We attended a few events along with both days of Rumfest itself and our summation will appear on these pages in the very near future accompanied by a huge quantity of images. Given the quality on display this year alongside the chosen guest speakers / masterclasses, there was a real credibility to the event and it was on the whole a really positive weekend. We’re still recovering so it must have been good! We had our own stand out moments and will reveal all when the article is published! 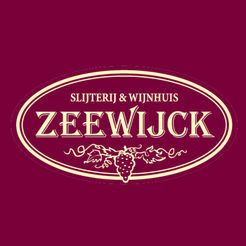 Rum Experience Week is One Week Away! 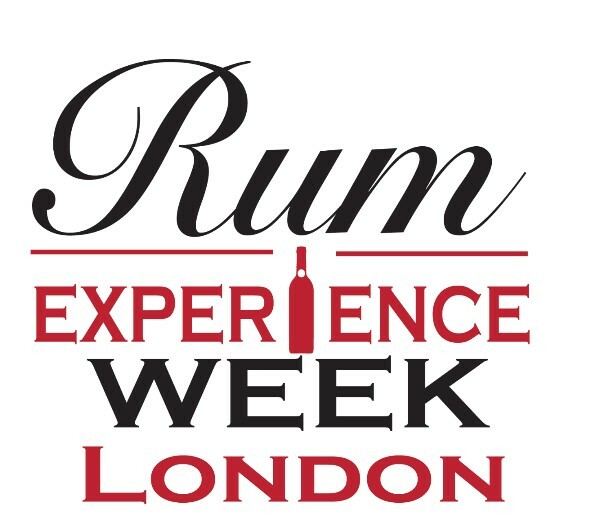 The first ever Rum Experience Week lands in London from 12th – 18th October 2015. Headed up by Global Rum Ambassador Ian Burrell, the seven-day series aims to raise awareness of the spirit like never before and welcomes both rum newcomers and the discerning drinker to embrace the vibrant culture of rum and explore new ways to enjoy a tipple. Friday sees the return of the Rum Experience University to offer rum lovers with even more of an education in rum and a recognised diploma, while industry figures gather for the annual rum trade event Boutique RumFest to sample and meet new and emerging rum brands to the UK market. Rounding off the week is the ninth annual RumFest. The huge two-day rum celebration is on course for its best year yet featuring tastings of over 400 rums, cocktail making competitions, seminars, workshops, a Christie’s rum auction, incredible food and the party atmosphere of Carnival Hour. The Rum Experience Week will also celebrate the classic cocktails by giving it a Rum twist, each day bars will celebrate a different Cocktail of the Day. Monday is all about the Mojito, Tuesday the sweet Daiquiri, Wednesday plays with Mai Tai, Thursday is the exotic Pina Colada and finally Friday is Planter’s Punch day. Rum fans visiting the Rum Week bars, which includes Artesian Mahiki, Trailer Happiness, Merchant House, Rum & Sugar, Portside Parlour and London Cocktail Club will also be in with a chance of winning bottles of rum by posting a photo of themselves drinking the cocktail of the day across social media tagging #rumweek. Merchant House are also offering 50% of ALL rums across the week as hosting their weekly rum masterclass for only £20 rather than £65! This is all lining up to be an epic week. So many things going on, if you have even an outside chance of making it along to any of them then you look to be heading towards a great time with hopefully a little bit of rum education thrown in! We’ll be down from mid-afternoon Thursday to join in the fun!